SUNSHINE CITY BUNKA KAIKAN BLDG. 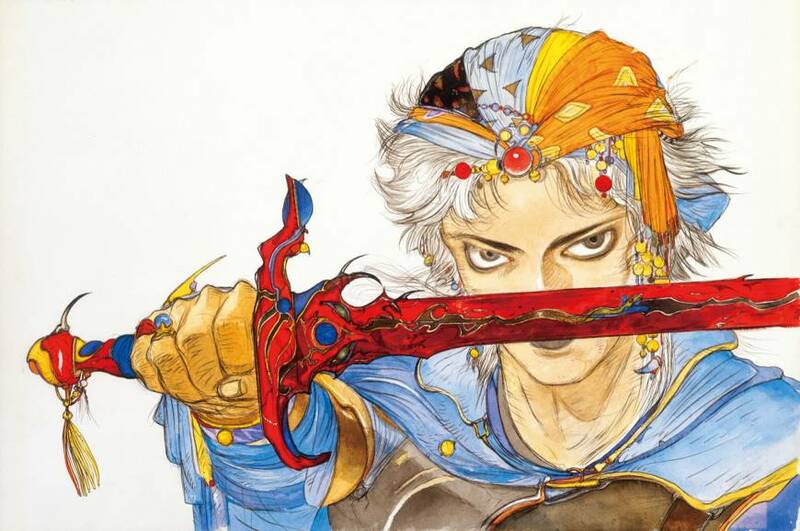 In 1987, anime character designer Yoshitaka Amano was put in charge of the illustrations for “Final Fantasy,” the role-playing video game that went on to become a world-famous franchise. 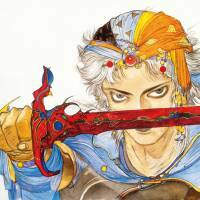 This exhibition brings back the popular “Yoshitaka Amano: A World Beyond Imagination” show, which ran from 2014 to 2017, but with additional original drawings and video clips. It’s divided into three sections — “Debut Animation,” “Game ‘Final Fantasy'” and “Deva Loka.” On special cosplay days (Aug. 11, 12) fans can enjoy the exhibition while dressed up as “Final Fantasy” characters.